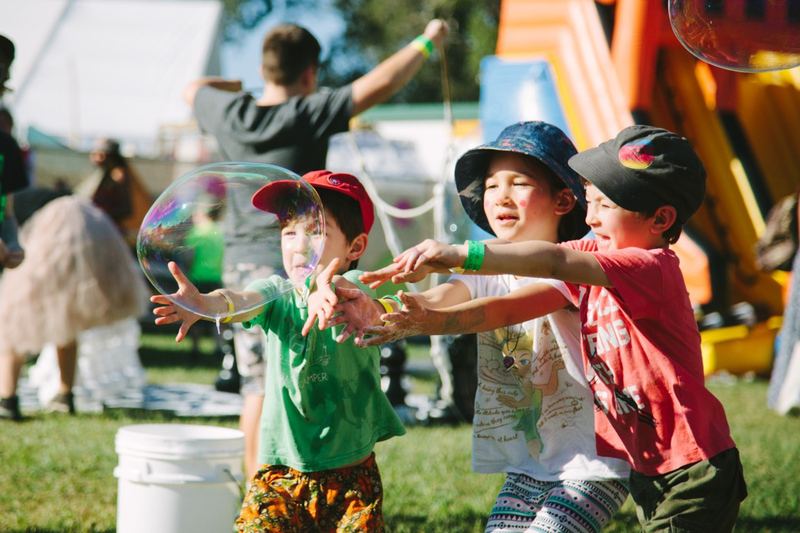 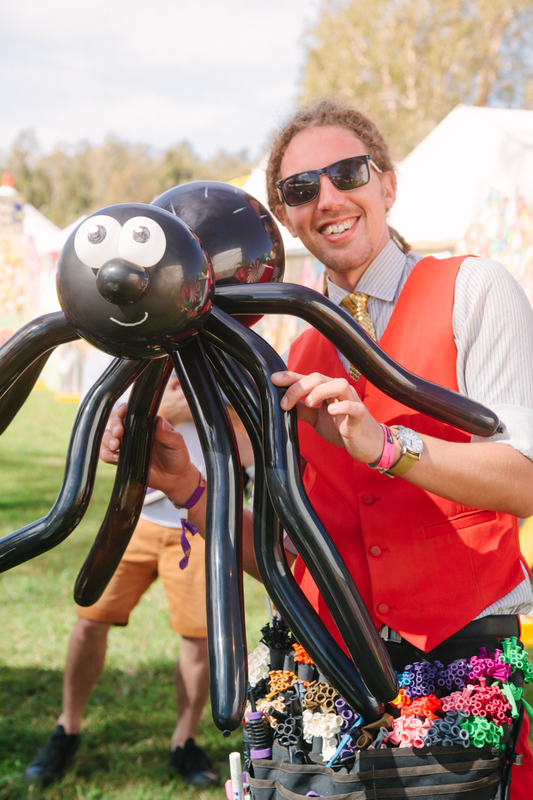 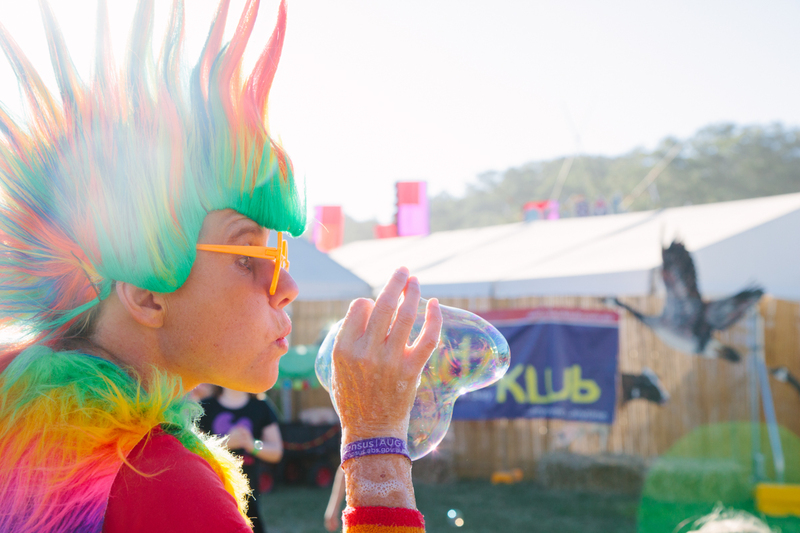 For more than fourteen years Kidzklub Australia have been working side by side with the Splendour In The Grass team to produce Little Splendour, the dedicated children’s festival inside the gates of Byron’s mammoth, annual Splendour in the Grass festival. 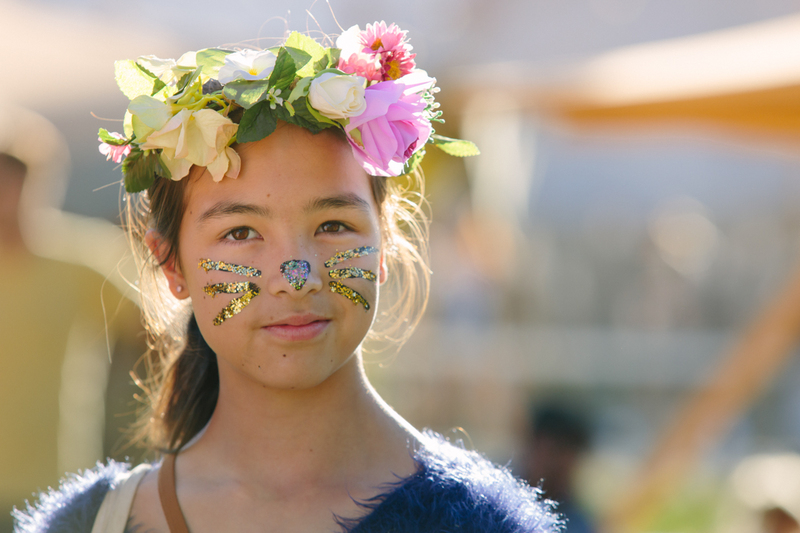 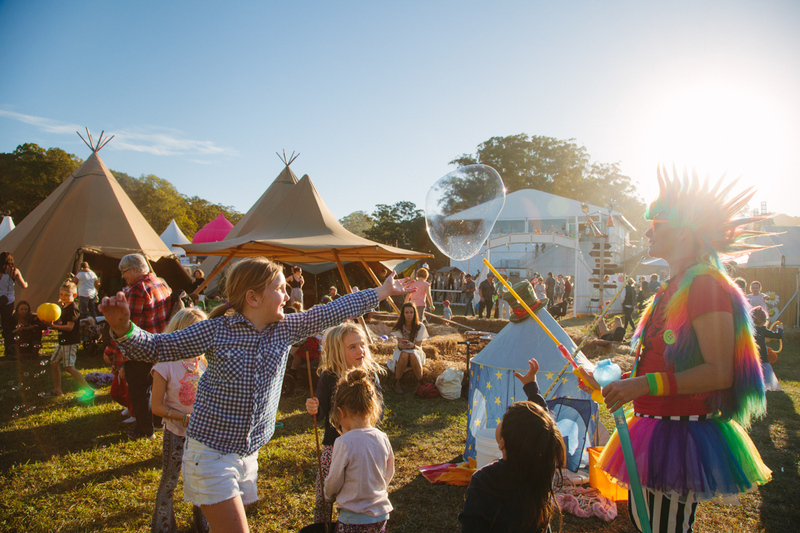 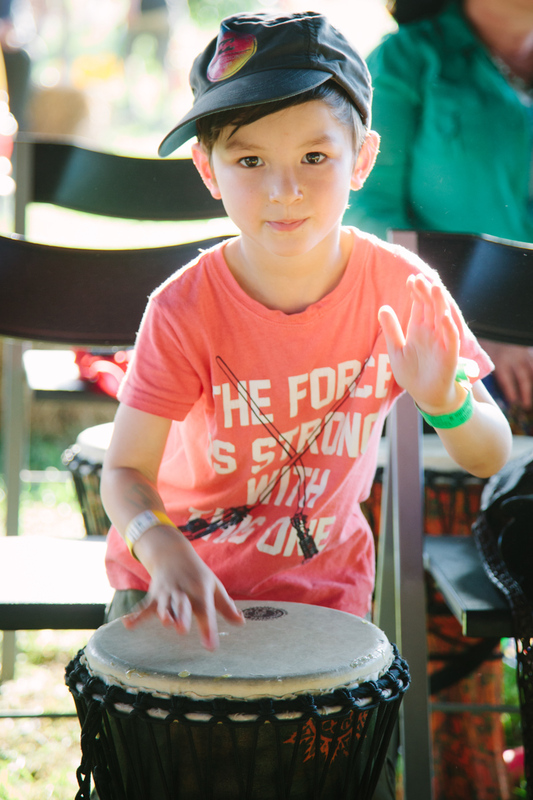 Little Splendour is held over the course of the entire three-day event, giving parents, families and carers the opportunity to enjoy the entire festival together. 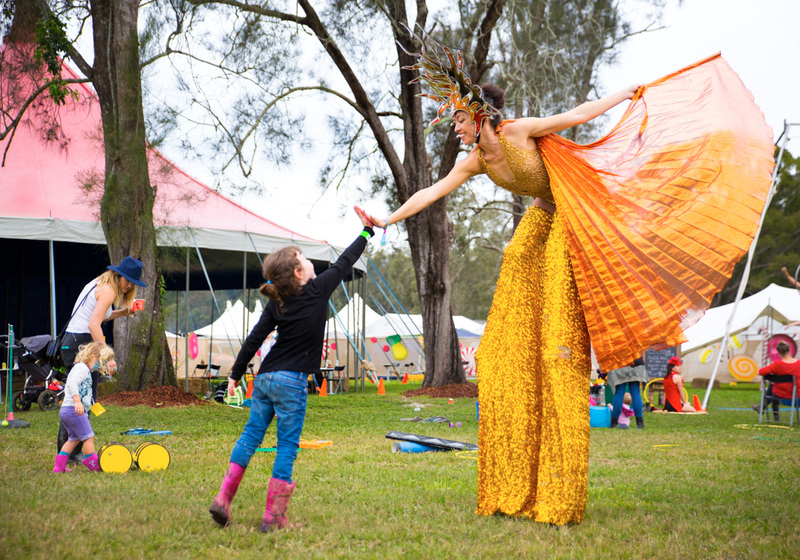 Located In the centre of the festival, Little Splendour is surrounded by a fully fenced yard, which provides a safe, secure space for parents and carers to take their little festival-goers to relax, play and unleash their creative spirit. 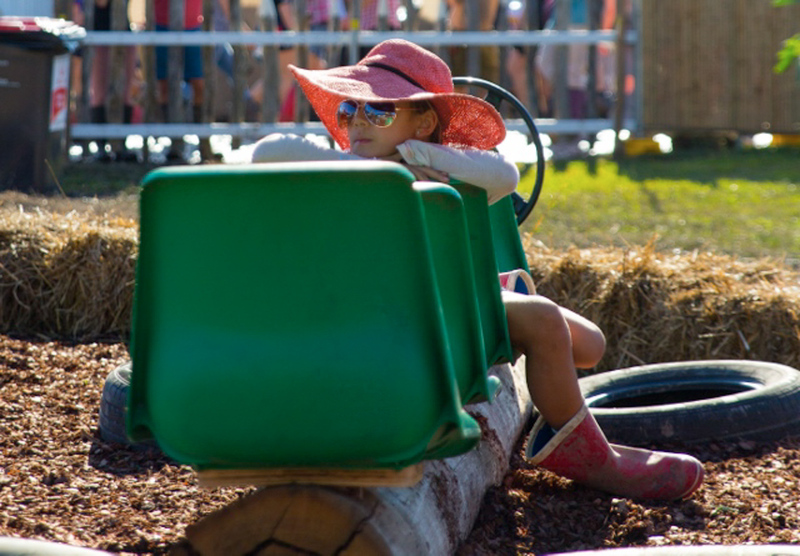 The café serves both great coffee for adults and yummy treats for littlies. 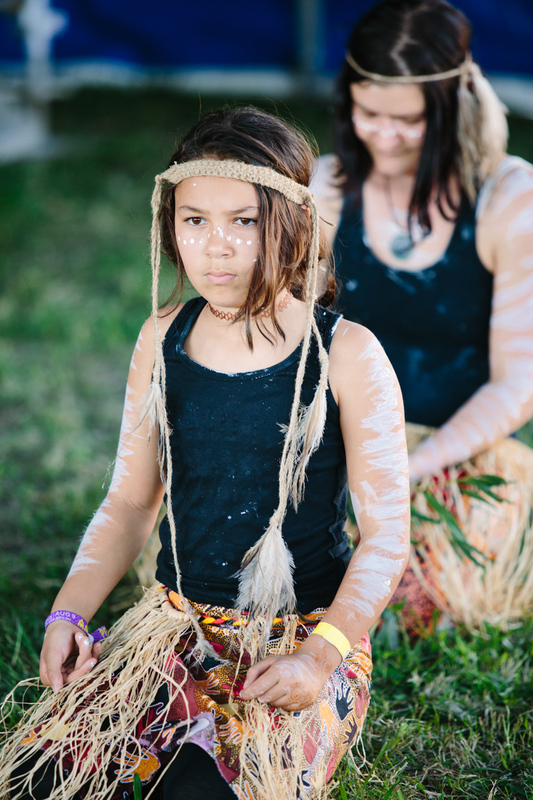 The Tipis provide private areas for mothers to breastfeed in comfort and for babies to play safely. 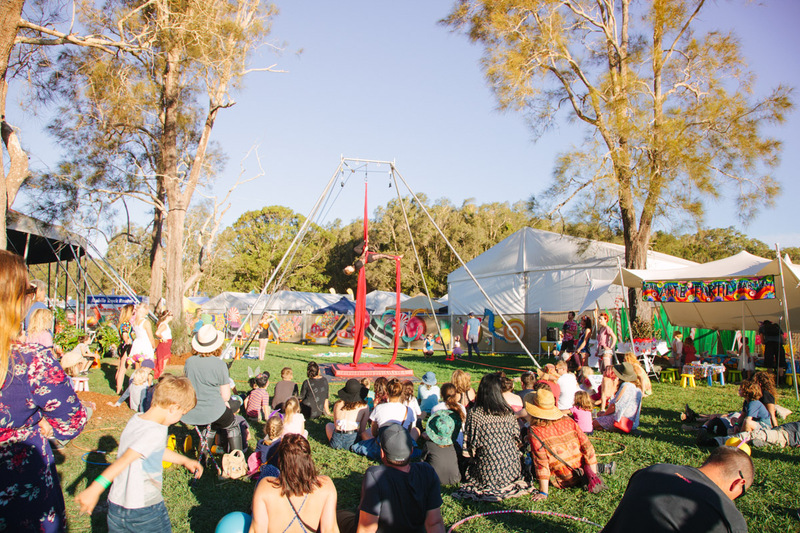 These areas are fully equipped with high chairs, a fridge, microwave, electric kettle, change table and a number of other conveniences to accommodate the needs of young families attending the Festival. 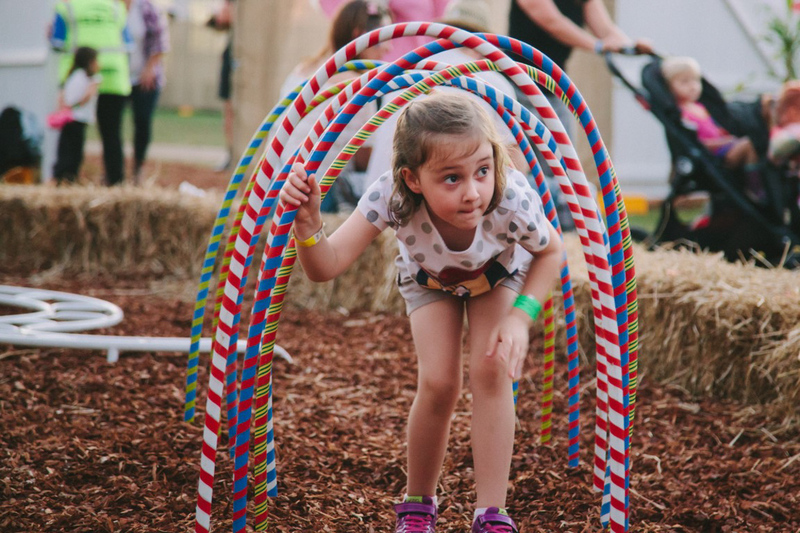 Packed with fun activity areas, the Little Kidz Zone features an obstacle course, large sandpit, music garden, dedicated littlies’ jumping castle and an art and craft zone that we like to call the Artie Fartie Partie. 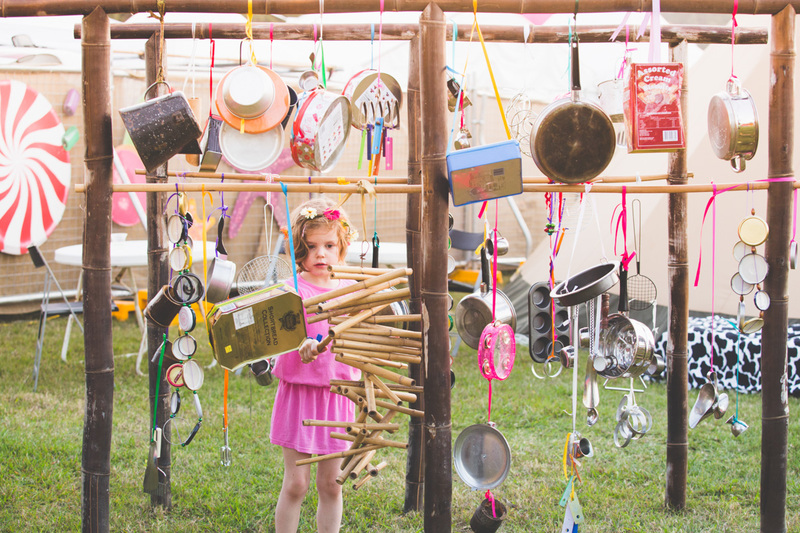 There’s even a story telling and dress up tipi where children are visited by a range of vibrant characters, including fairies, pirates and princesses. 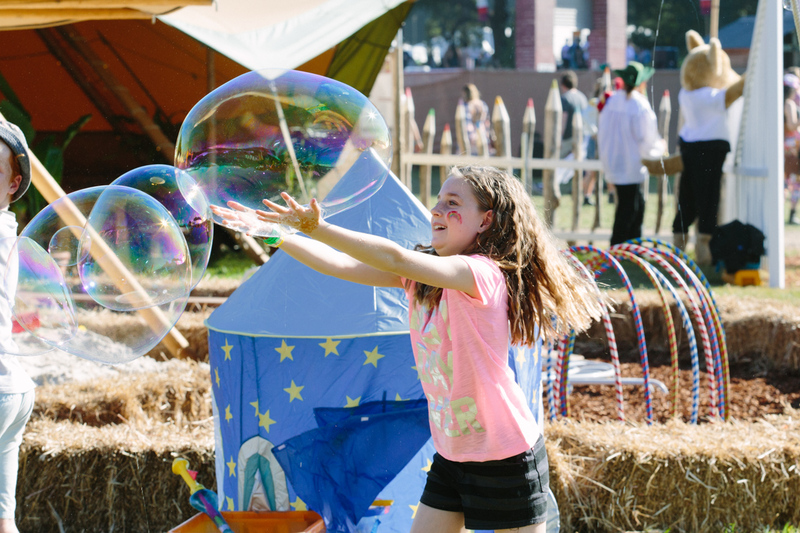 This zone features art workshops, a sports and games area, big kids’ jumping castle and a large number of assorted giant board games. 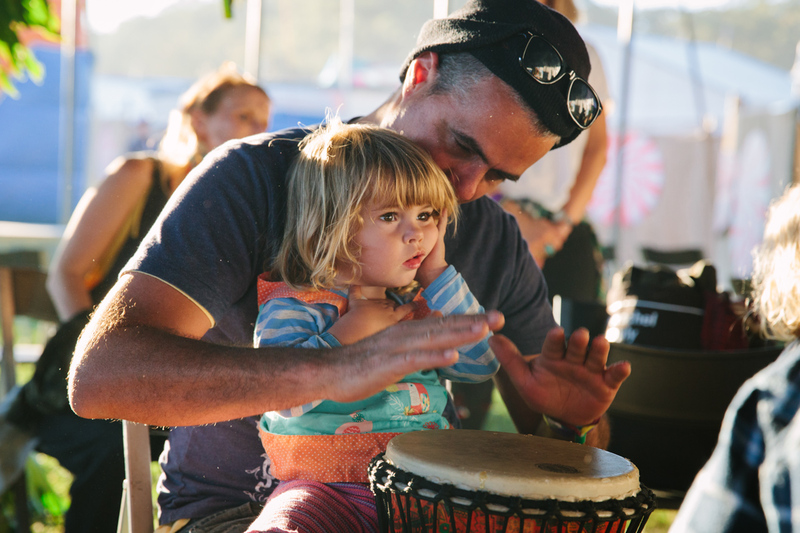 The workshops at Little Splendour run every day of the festival and are suited to children of all ages; themes include art and craft, active, music and dance. 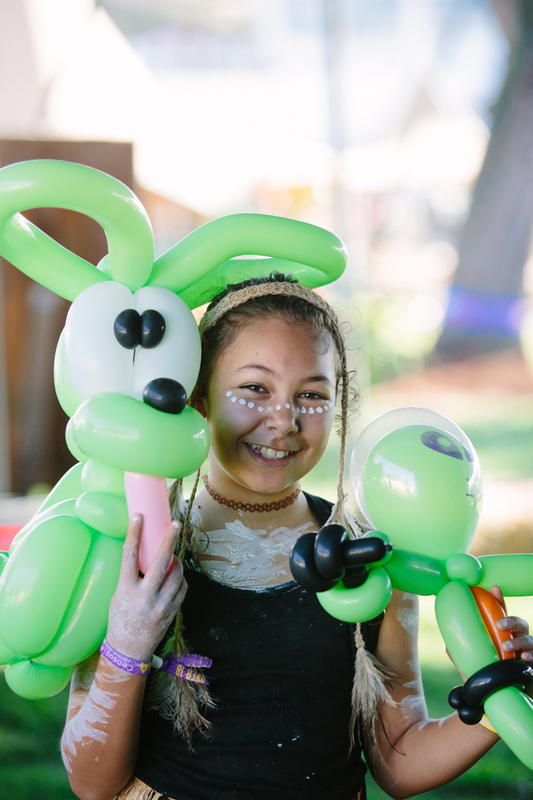 At Clown School children of any age can enjoy entertaining activities such as balloon twisting, juggling and face painting, all presented by our super fun team of talented clowns. 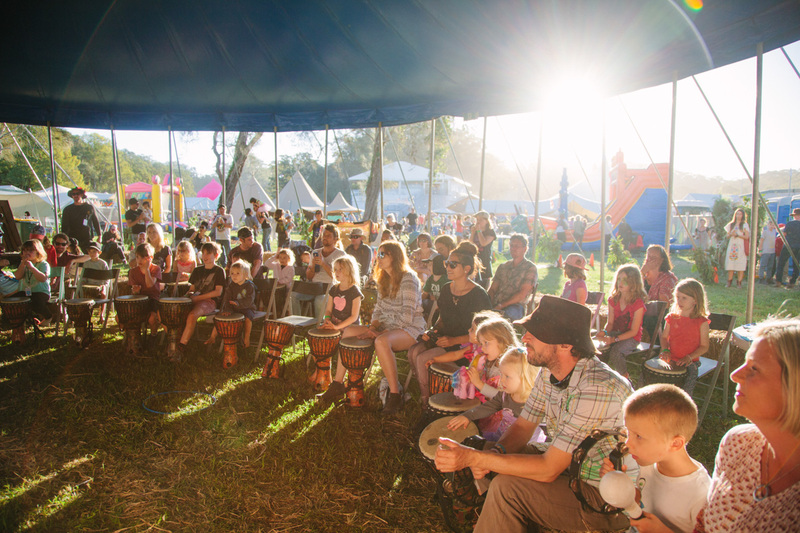 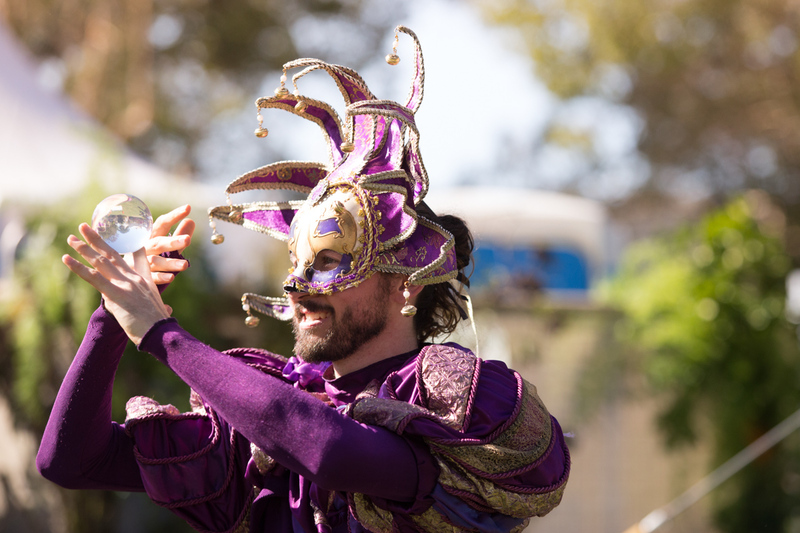 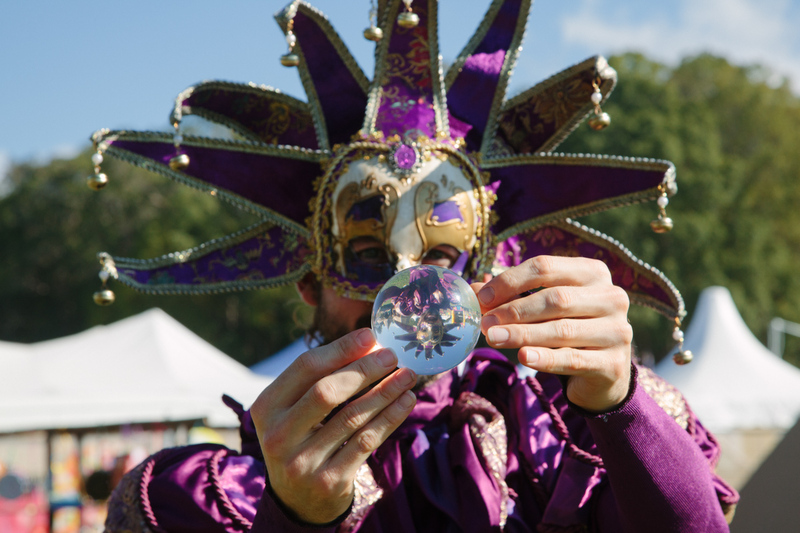 The Mini Big Top provides little groovers with loads of live entertainment including musical performances, comedy acts, magicians, puppet shows and loads more. 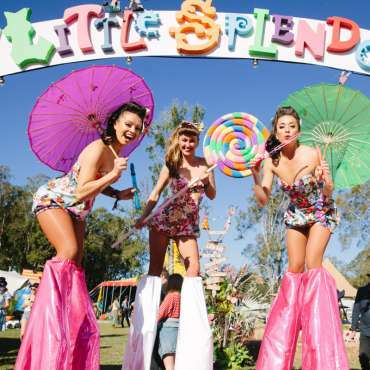 Over the course of the entire weekend Little Splendour offers a Babysitting Club and Babysitting Service, providing a safe and fully secure place to leave the kids with qualified carers. 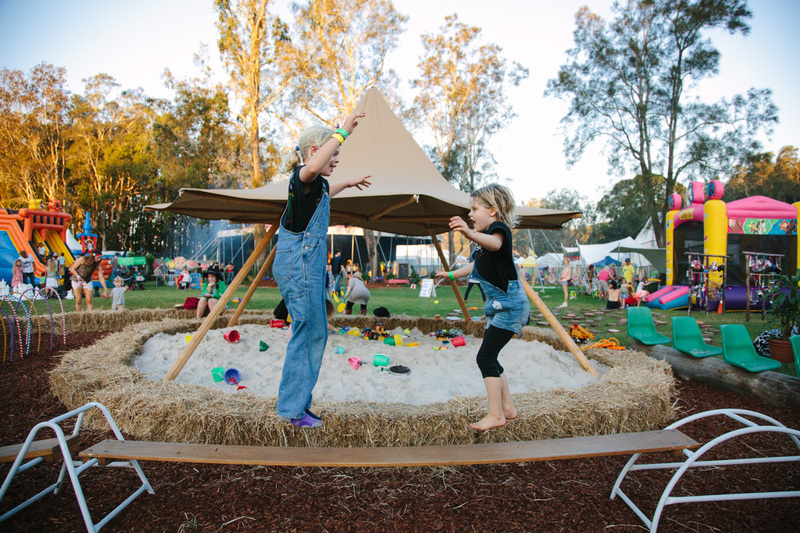 The Babysitting Club operates from Friday to Sunday, 12pm to 12am within the Little Splendour compound. 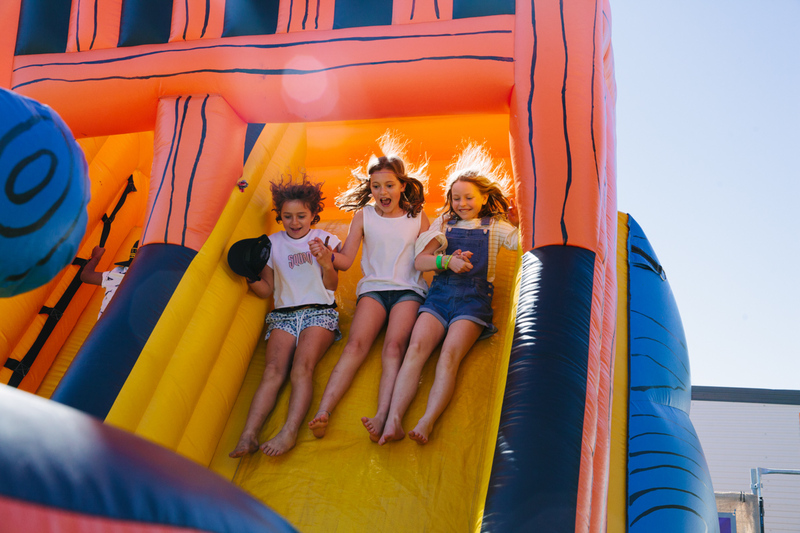 The Babysitting Club is not only managed by trained teachers and childcare professionals, it is fully equipped with games and kits, an art and craft area, movies and books space and a small outdoor play area. 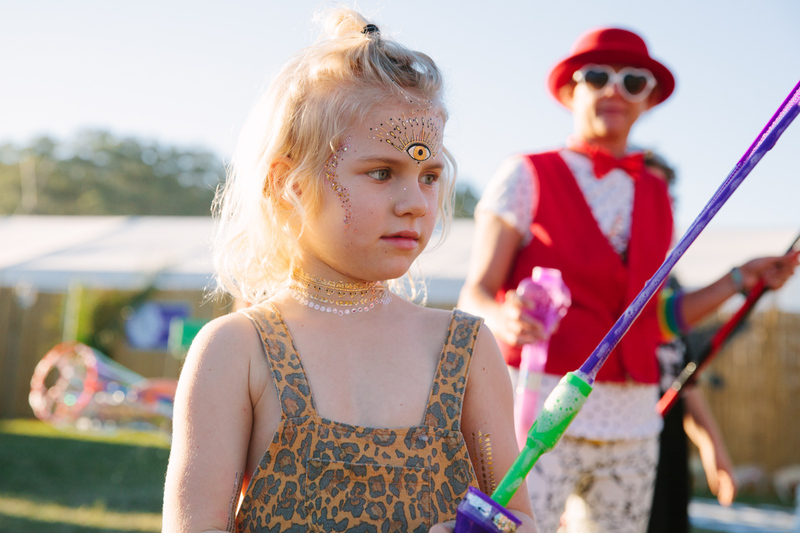 Parents can drop the kids off at the Babysitting Club and go off and enjoy two solid hours of pure adult time, no prior booking required, provided that the children are older than 4 years. 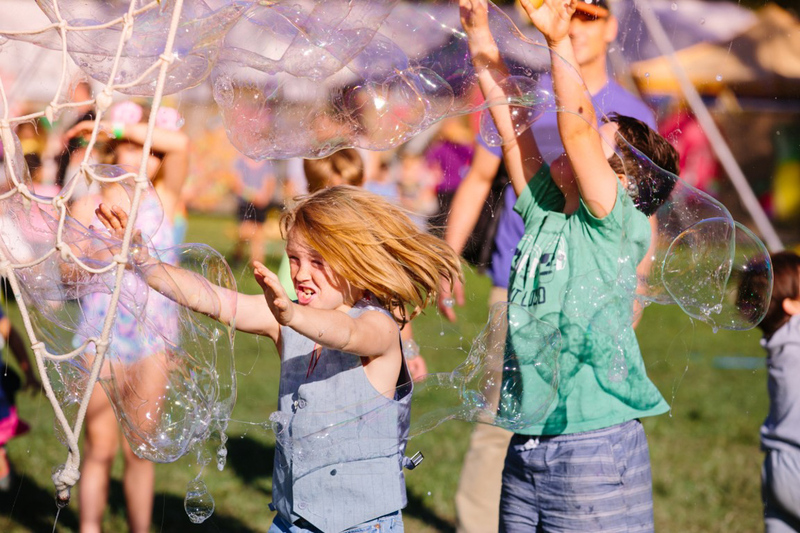 If children are under the age of 4 years, prior notice is required as allocation of an individual babysitter will need to be arranged. 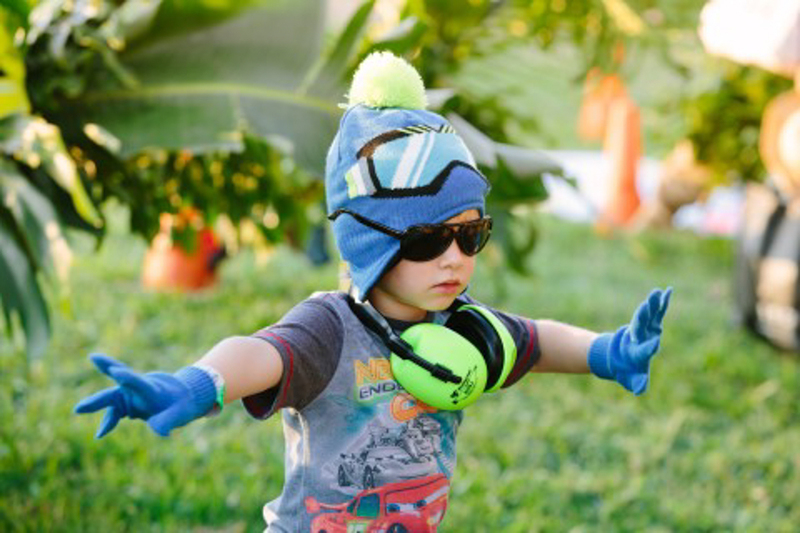 The Babysitting service costs just $25 per hour for a private sitter or $15 per hour in the Babysitting Club. 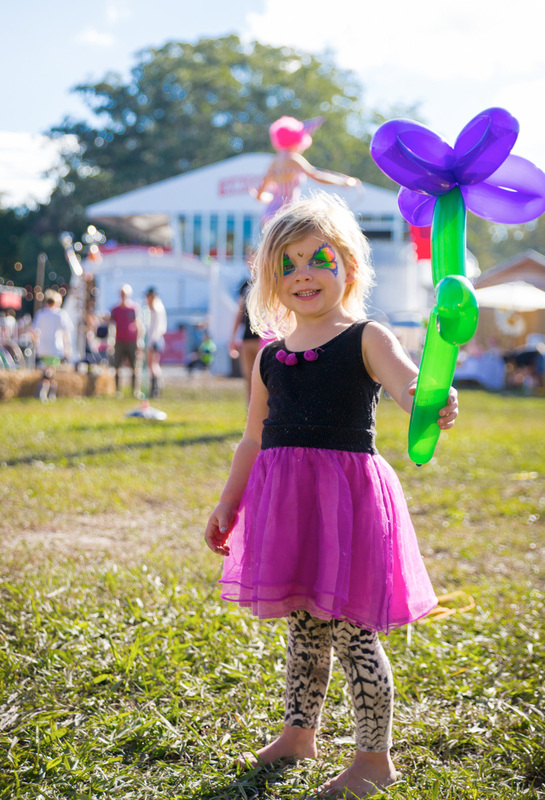 A family rate is available for larger groups of siblings. 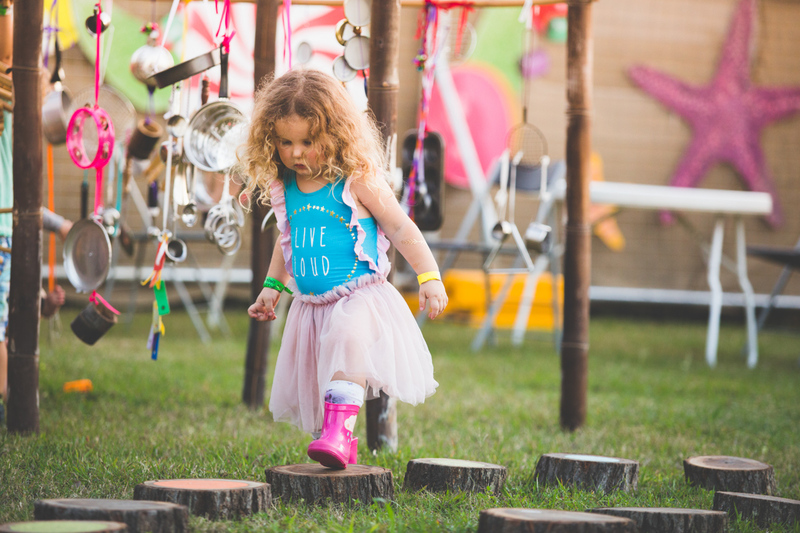 Little Splendour’s Babysitting services are the only available option for leaving children in the care of our team during the festival. 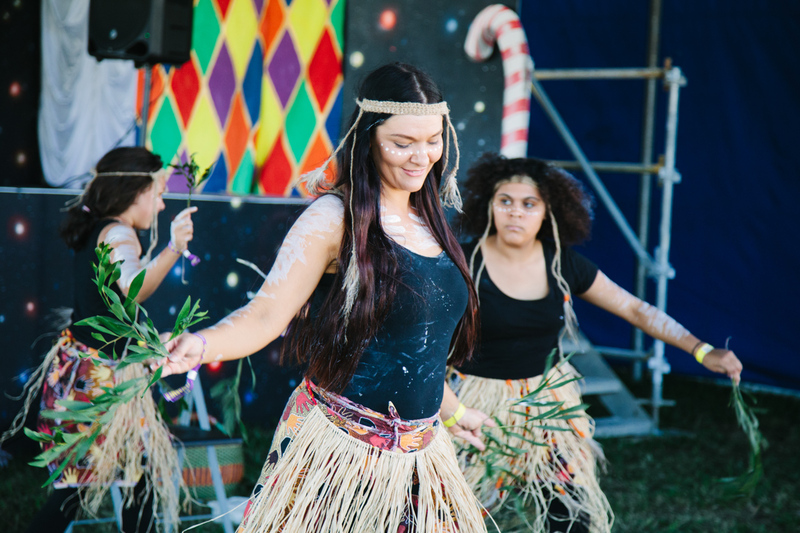 Our staff are present to entertain and facilitate activities only. 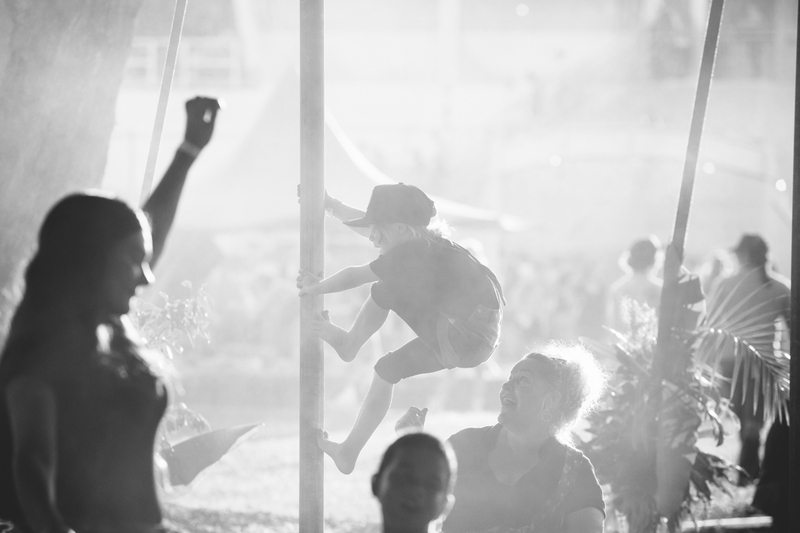 Parents/Carers are responsible for supervising their children at all other times. 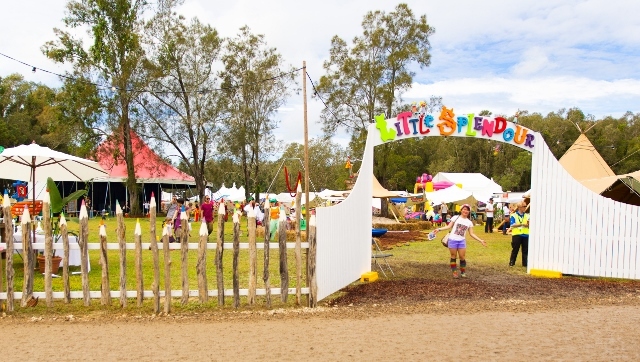 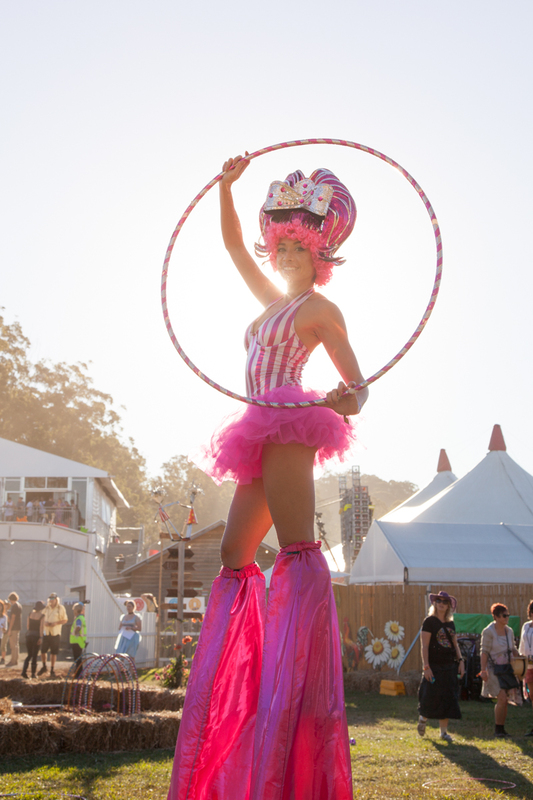 A security guard is posted onsite daily at Little Splendour, from 10am to closing time. 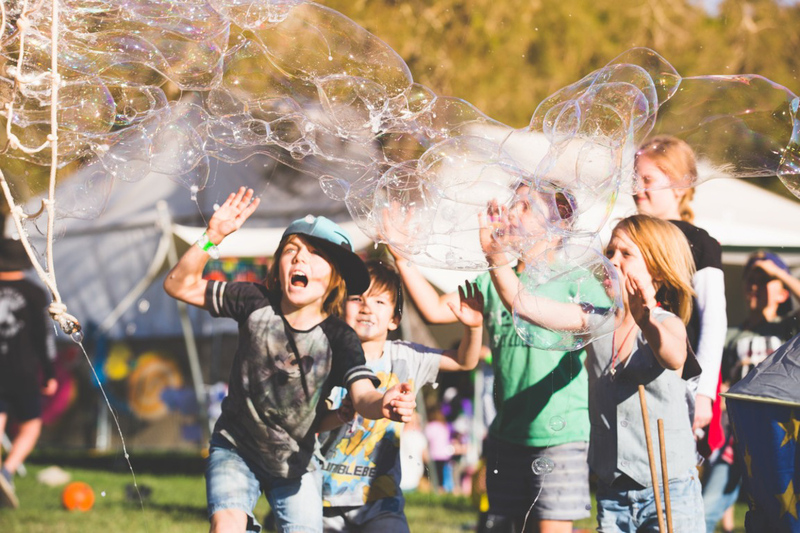 To find out more about KidzKlub providing children’s entertainment at your next event, or to make a pre-festival babysitting booking, visit the contact page.